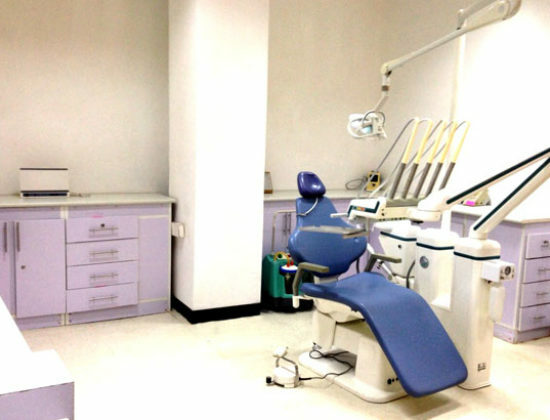 Excellent health for you and your family through preventive dentistry. 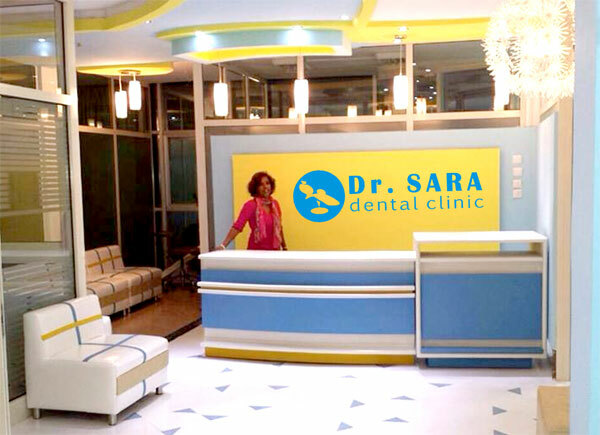 WELCOME TO Dr. SARA DENTAL CLINIC IN ADDIS ABEBA. 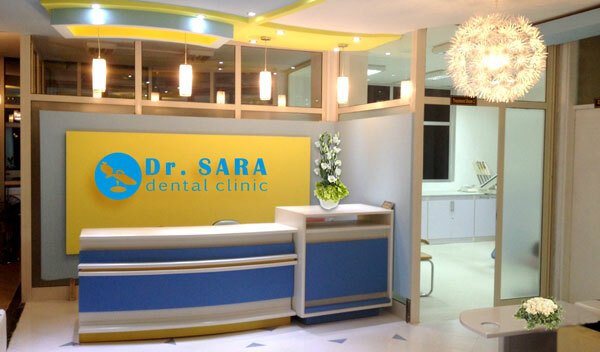 We have moved our dental clinic from Sweden and England with the latest and most efficient dental equipment and sterilizer machine. 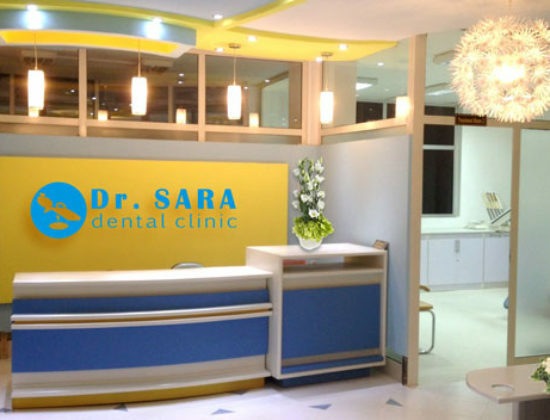 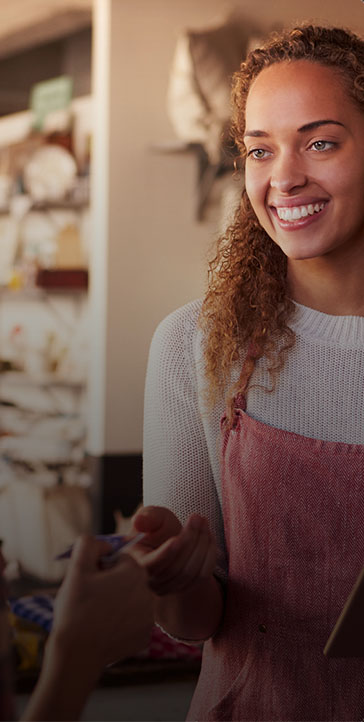 Our dental surgeon and dentist have more than 25 years of work experience in Sweden and England, with the latest technology and qualification. 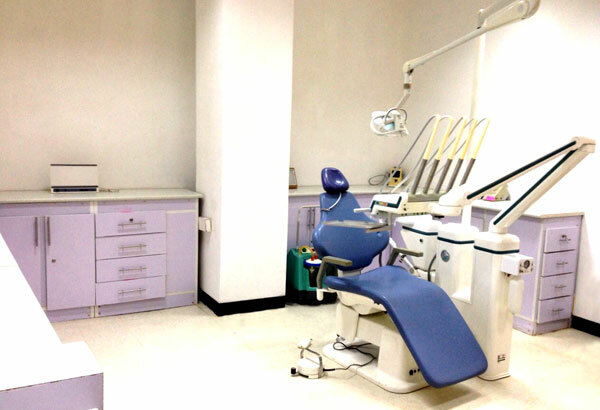 Our aim’s to provide excellent health for you and your family through preventive dentistry. 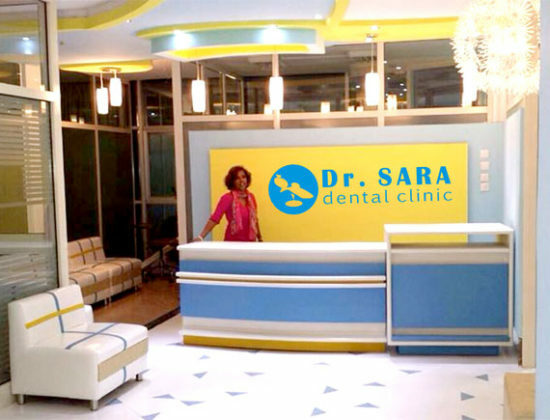 That means giving you regular dental advice and to care for your tooth in order to reduce the needs for dental treatments.